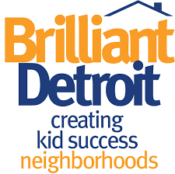 In 2015 Brilliant Detroit was created to provide a radically new approach to kindergarten readiness in neighborhoods. 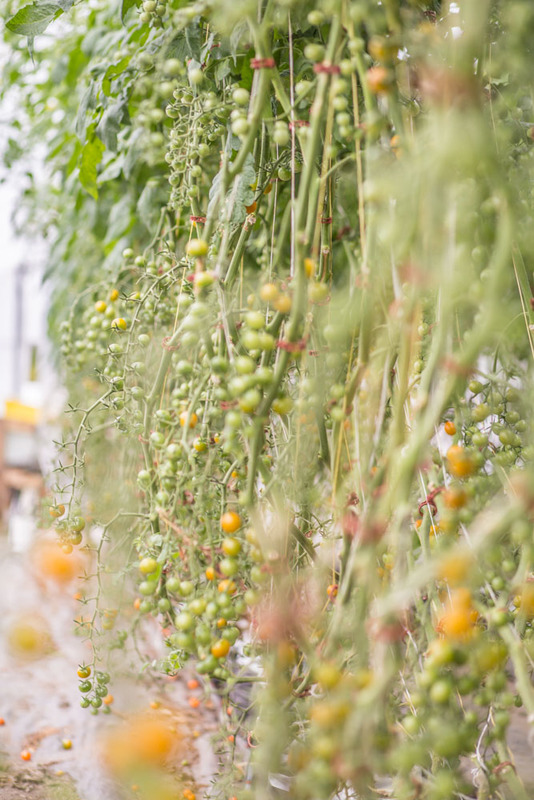 Brilliant Detroit homes provide holistic services for kids 0-8 predicated on evidence-based programs around health, family support, and education. Today, in each location, neighbors come together for fellowship, activities and learning to assure school readiness, and provide needed support for families. Brilliant Detroit Brightmoor House: Brilliant Detroit has acquired a home in Brightmoor to serve as a central gathering place for local residents; programming is geared to support parents and young children and will include a focus on education, safety, family engagement, literacy and more.